Get along to the annual Wedding Expo at The Springs and get that ‘to-do’ list completed. A little bit about The Springs. 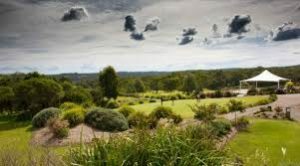 It is situated within the rural landscape of Peats Ridge – 40 minutes from Wahroonga and approximately an hour from Newcastle. If you’re into industrial, chic and luxurious then this is for you. You can choose from a simple cocktail style wedding to a lavish sit down dinner. 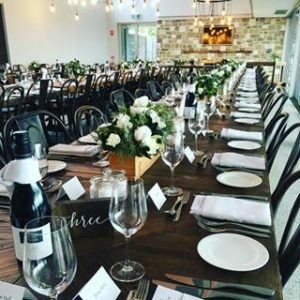 Whatever your culinary preference The Springs can deliver: degustation dinner, a lavish 2 or 3 course dining experience, food stations, grazing plates, a canapé style reception, a vegetarian wedding or Kosher wedding, there is no limit. The Springs’ restaurant is consistently rated number 1 on TripAdvisor so you know you are guaranteed the highest level for your dining experience. If you prefer a more casual wedding The Springs has the newly created Quack Shack. A unique, more intimate setting with it’s rustic, retro décor. Be assured, whatever the season The Springs has something for you. 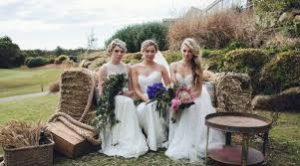 Winter weddings by the fireplace with their winter theming are becoming popular alongside the beautiful Spring, Summer and Autumn weddings with the beautiful bushland gardens, water features, trees and panoramic rural vista. Making the photo opportunities endless! Come along to the Expo, have some fun, enjoy refreshments and see what’s on offer for you. So gather your bridal party, friends, partner, parents and head out to Peats Ridge for The Springs Wedding Expo in September annually. 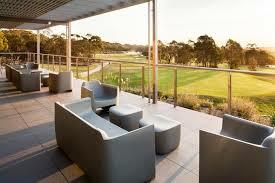 Enjoy a beautiful day out with a huge variety of services on offer for your special day. Get that ‘to-do’ list all done in one day. Oh, and don’t forget the specials that are always on offer at wedding expos. We will be there and would love to meet you.